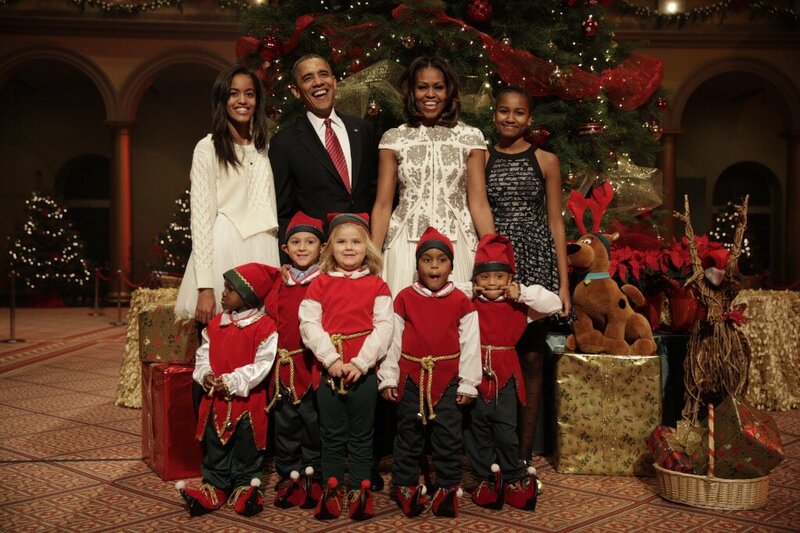 On behalf of the Obama family, Merry Christmas! We wish you joy and peace this holiday season. Christmas is a day which is renowned throughout the world not just by the folks of Christian community but also by the community people. With this day people were able to go to Church and to this Jesus Christ their God to hold everyone healthy. Because this is renowned as being a birthday of Jesus Christ. Merry Christmas and Happy New Year. Wish you were still at the Oval Office.! !